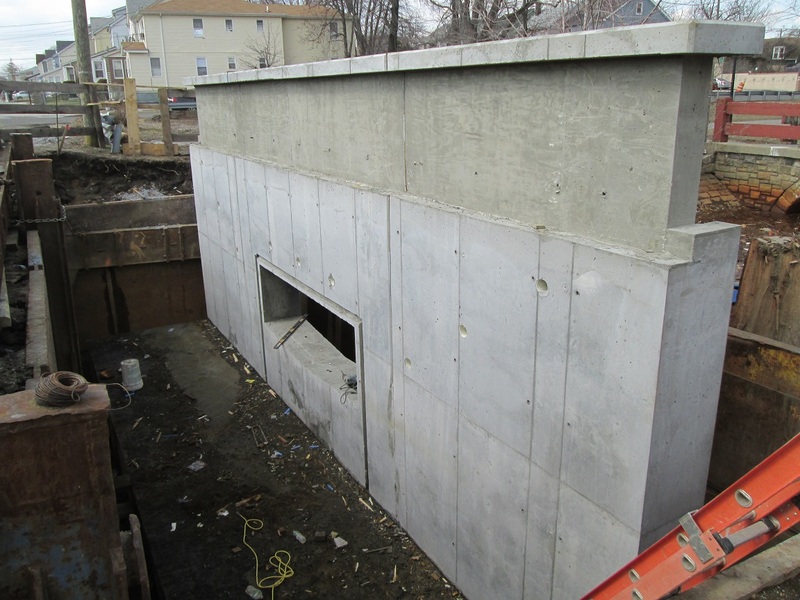 JED Engineering was retained as a sub-consultant to provide resident engineering inspection for this high profile infrastructure project to rectify the flooding conditions that have plagued the Rosedale/Springfield Gardens community. 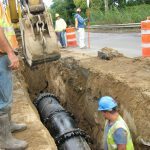 As such the project involved major subsurface work, namely the construction of a new storm sewers ranging in size from 15 inch to 36 inch circular pipes, 45” by 29” elliptical pipe and box sewers (5’-0” by 3 ’-0”, 8’-0” by 3’-0” and 10’-5” by 3’-5”) and associated chambers. 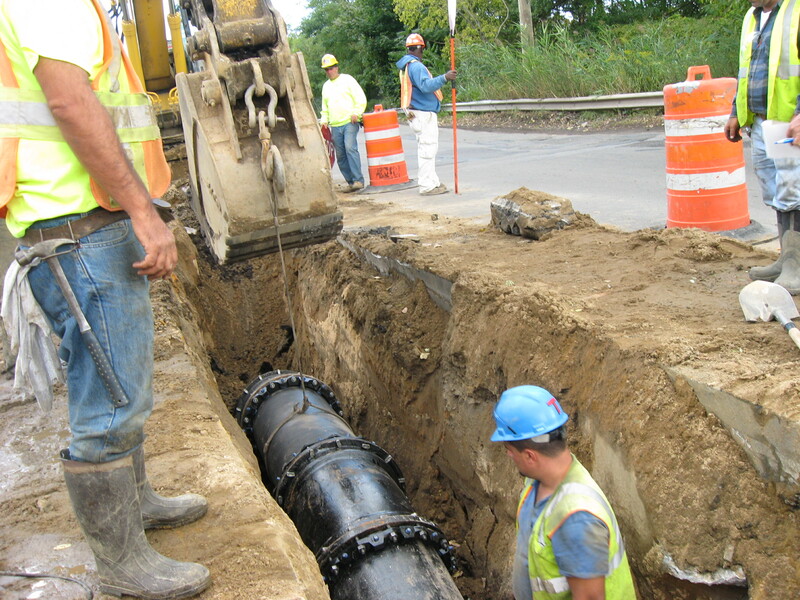 The project also included the installation of ESVP sanitary sewers ranging from 10 to 15 inch in diameter, 8” and 20” distribution water mains and type 1 catch basins and associated chute connections. Most sewers were either on wooden piles or on Continuous Flight Auger (CFA) piles. 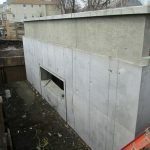 A key feature of the project was the use of three adjacent bodies of water to route the area storm runoff in accordance with Best Management Practices (BMP). 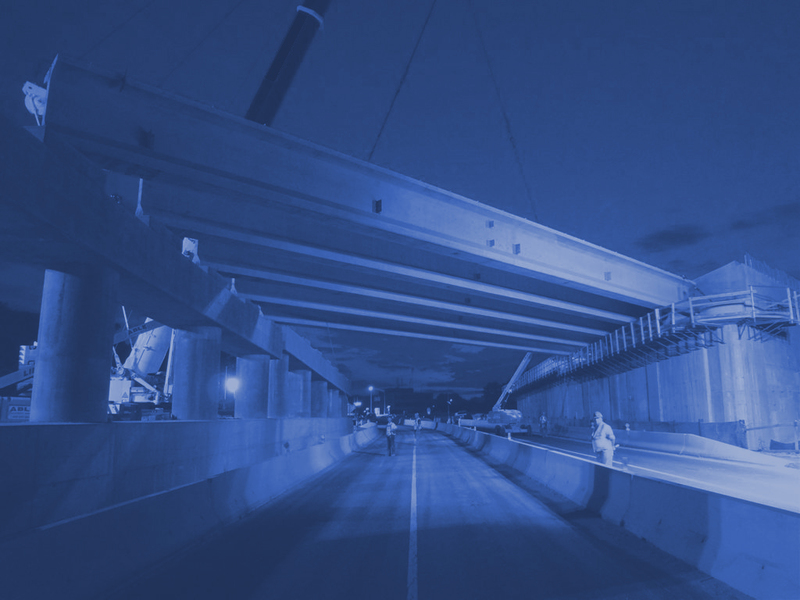 Streets within the project area were reconstructed with a composite asphalt/concrete pavement, new curbs, sidewalks, street lighting, traffic signals, signage and landscaping. A new raised center mall paved with porous concrete was built on Springfield Boulevard. Springfield Boulevard was extended from Springfield Lane to 147th Avenue.